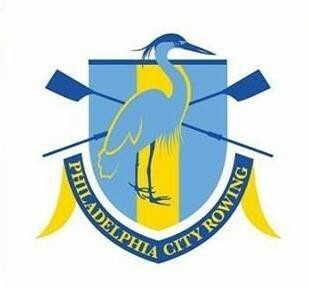 PHILADELPHIA, July 18, 2018	(Newswire.com) - Philadelphia City Rowing, established in 2010 to empower the youth of Philadelphia through the sport of rowing, today announced the hiring of Caitlin Mance as the organization’s new Executive Director. 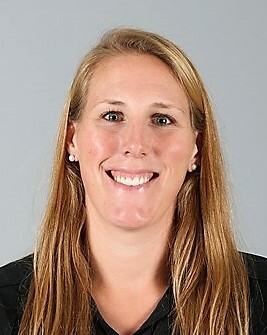 “Caitlin brings exceptional experience in program management, rowing, and fundraising that will help Philadelphia City Rowing build on past success and continue to meet its mission of empowering Philadelphia public school students to reach their greatest potential,” said Tony Schneider, Chairman of the Philadelphia City Rowing board of directors. 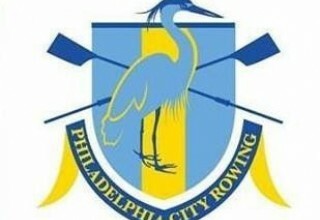 Mance joins Philadelphia City Rowing (PCR) after an extensive period of success with Community Rowing (CRI) (Boston, Mass.). As the Manager of Foundation and Corporate Giving at CRI, she was responsible for identifying and securing new corporate and foundation partners for CRI’s free outreach programs for underserved groups in Greater Boston, with budgets totaling over $900,000. This included managing CRI’s grant and sponsorships agreements, writing grant applications, stewarding and cultivating current and future donors, and organizing stewardship events for donors and the community. Over three years in the role Mance added 35 new corporate and foundation supporters and increased revenue from these sources by 145 percent while carefully monitoring progress towards program goals. In 2017, Mance was promoted to the position of Assistant Director of Outreach and Foundation Relations. In addition to her previous fundraising responsibilities, in this new role she helped supervise a staff of 10 coaches and oversaw daily operations for Row Boston, Let’s Row Boston, the Military and Veterans Rowing Program, and CRI’s Para-Rowing Program. She represented CRI at networking and community outreach events and worked closely with the Boston Public Schools Office of Social Emotional Learning and Wellness to ensure the young people most in need of CRI’s programs had access to them. She left CRI last October to begin a new position as the Senior Development Manager at Earthwatch Institute, where she had an immediate impact on corporate and foundation development. 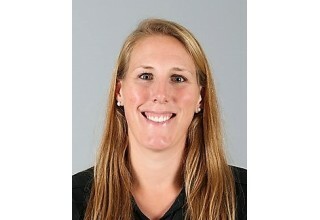 In addition to her nonprofit experience, Mance has nine years of collegiate rowing and coaching experience at both the Division I and Division III level. She is a graduate of the CRI Institute for Rowing Leadership with an Advanced Certificate in Rowing Leadership. She rowed in high school for Narraganset Boat Club, was a Division I varsity oarswoman and team captain at Cornell University, and a member of Riverside Boat Club in Boston after her graduation. She rows port and sculls. Philadelphia City Rowing’s mission is to empower Philadelphia public school students to reach their greatest potential. PCR believes that by providing academic support, mentoring, nutrition education, and enrichment activities in conjunction with a highly structured athletic program, it can improve the academic achievement, health outcomes, and personal development of its participants. PCR maintains a culture that reaches under-resourced youth, puts students first, and is inclusive, transformative, and engaged with the community. PCR actively recruits at-risk students to reach those who have the most to gain from its programming and to ensure that all its participants benefit from a team environment that reflects the rich racial, ethnic and socioeconomic diversity of Philadelphia. Additional information is available at http://www.PhiladelphiaCityRowing.org.